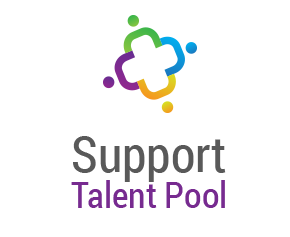 If we are not currently advertising any vacancies to suit your skills, please join a talent pool below and we will keep you updated when a suitable vacancy is added. Enthuse children with a love of learning in a happy, safe environment. Develop an appreciation of our Christian foundation whilst acquiring an understanding of different faiths and cultures. 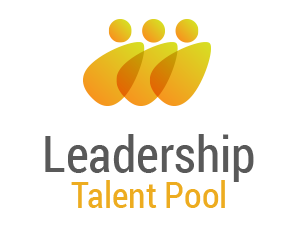 Provide a warm, supportive environment where each child is valued and encouraged to seek challenge, to value effort and to persist in the face of obstacles. Work in partnership with parents for the good of the child. Ensure equal opportunities regardless of gender, ethnic and social background. Brighton College Prep School is a co-educational school for children. 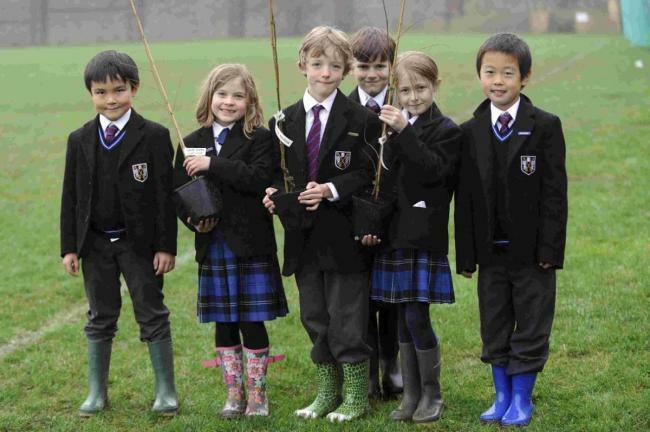 We provide an inspiring education that aims to prepare our pupils for life in our senior school and beyond. We are proud to be part of a school which is a leading light in British Education. Our school helps all of its children to believe in themselves and to excel in their own individual way. 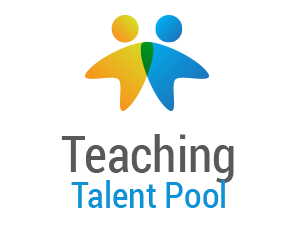 No two children are the same and the teaching philosophy here allows pupils to be individual whilst enabling them to develop and progress at a rate above and beyond their own expectations. We want to give children the best possible start to life, both in their academic grounding and in developing their values and beliefs. Our motto is well known by all of our boys and girls who pride themselves on trying to: Be Good. Be Kind. Be Honest. Be the Best You. The best way to find out about our school is to come and visit us. Brighton College is one of Britain's leading schools. 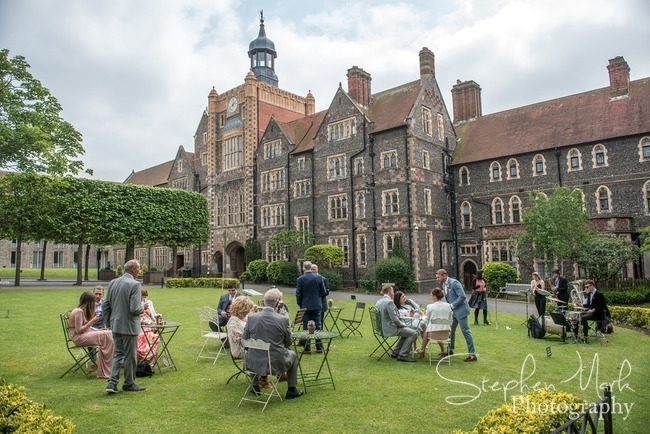 Described as "Britain's most forward thinking school" by The Week, it was named UK Independent School of the Year 2013-14 at the Independent Schools Awards, having previously been awarded the coveted title of England's Independent School of the Year 2011-12 by The Sunday Times. Richard Cairns, Head Master, was named 'England's Headmaster of the Year' by Tatler magazine in September 2012. 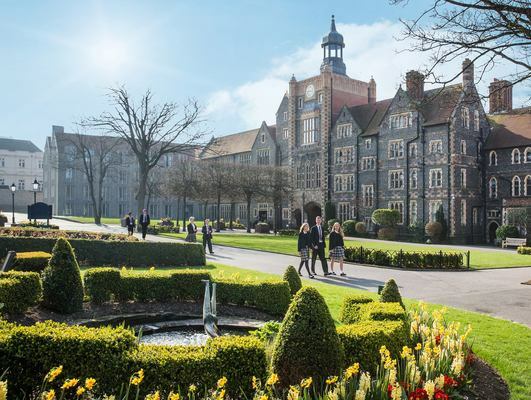 Academic results consistently place Brighton among the top 10 schools for boys and girls in England; provision for art, music, dance and drama is exceptional, and the College's sporting prowess is nationally renowned. 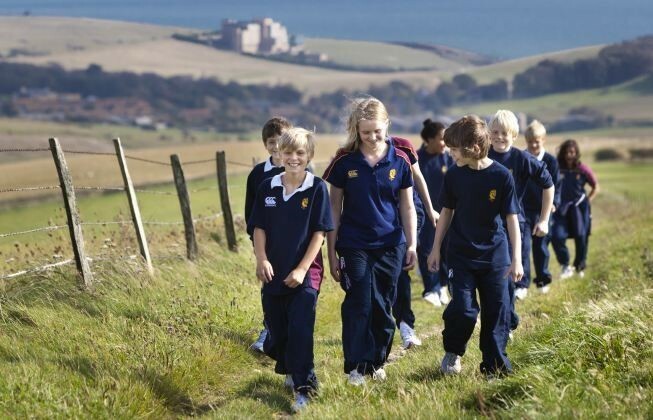 Educating boys and girls aged 3 to 18 years, Brighton College, together with its prep and pre-prep schools, is wonderfully situated at the heart of Brighton's Kemptown, just a short walk from the sea yet only minutes away from the beauty of the South Downs National Park. London is less than an hour away by train. 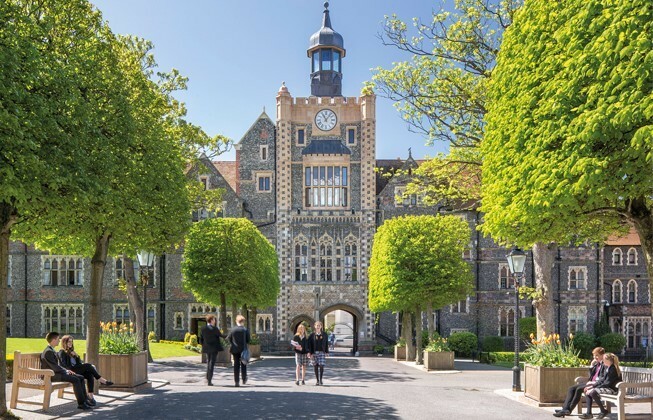 Brighton College's superb reputation draws pupils from across Sussex and, with full and weekly boarding available from age 13, from across London and the South East, the UK and the world.